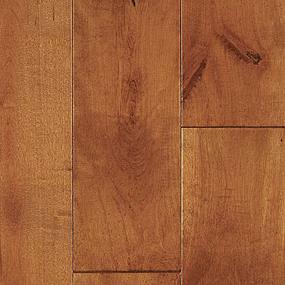 The bad news is that your hardwood floor is showing stains, wear or other signs of age. The good news is that most likely, you won’t have to replace it. 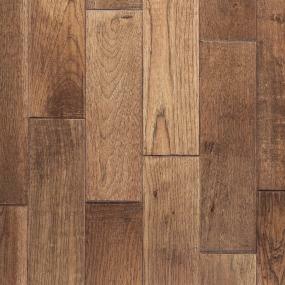 Unlike some other types of flooring, hardwood can actually be refinished, and many problems either fixed or lessened in the process. If you’re considering refinishing your hardwood flooring, there are two important things you need to do. The first is to understand the refinishing process so you can set realistic expectations. The second is to find a quality hardwood floor refinisher. Because of the cost of the materials involved, refinishing is almost always less expensive than installing a new hardwood floor. However, the steps involved in refinishing – specifically, sanding, repair of specific planks or areas, staining and polyurethane coating (actually, several coats) - are time consuming. During and between these steps, your floor will be completely off limits. So be prepared to avoid the area for a while, depending on the repairs involved. During the time when the polyurethane coating is being applied, you might even want to pack up and stay elsewhere, to give your floors time to dry and your home time to detox from coating fumes. If the refinishing process is done correctly, the result should be a floor that looks brighter, nicer and newer, although not necessarily brand new. For example, stains or water damage can be camouflaged, at least to a point, by the right color wood stain. Holes can be discretely plugged, and damaged planks can be replaced almost seamlessly, provided your refinisher can match the species, cut, grain and color of your hardwood. Note: Some hardwood simply can’t be refinished. The veneer may be too thin on some floors, and sanding off an aluminum oxide finish would damage or destroy the high quality (and hardened) finish you purchased. 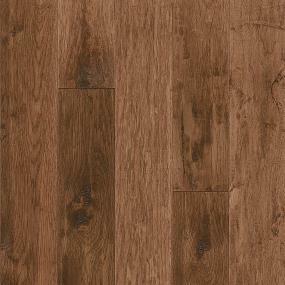 A scraped or distressed floor would become a smooth, finished floor. Long story short, in some cases, your floor would look very different when refinished. Follow the manufacturer’s recommendation to know if refinishing is an option. While there is no guarantee of a “like new” finish, a good refinisher should be able to get your hardwood floor pretty close to that point. Or point out the places where he/she can’t. So where can you find a good hardwood floor refinisher? Start by asking around. If the homes in your neighborhood similar in age to yours, chances are at least one of your neighbors has also refinished a hardwood floor or two. Another trusted source for a recommendation is your local ProSource Wholesale showroom. We maintain a list of quality trade professionals for all kinds of home building and remodeling projects, including hardwood floor refinishing. So you can depend on them to help you find a refinisher who can work with both your project, and your budget. With the expert help of a quality hardwood floor refinisher, you can revive the beauty of your hardwood without installing new flooring. It’s a great way to freshen your floors, and restore your home’s own special shine.